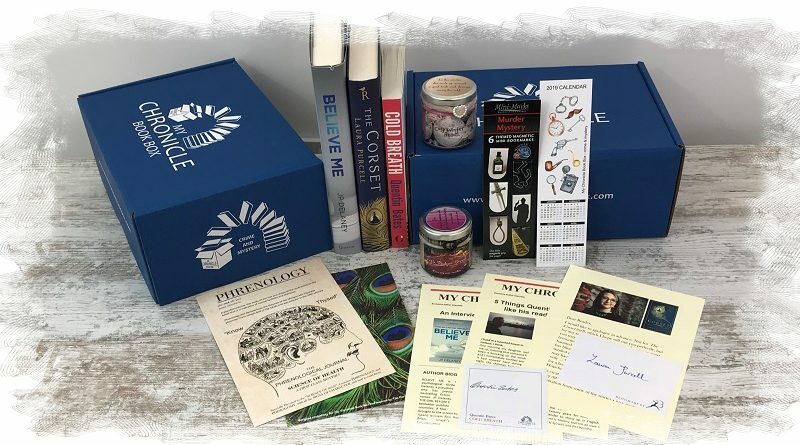 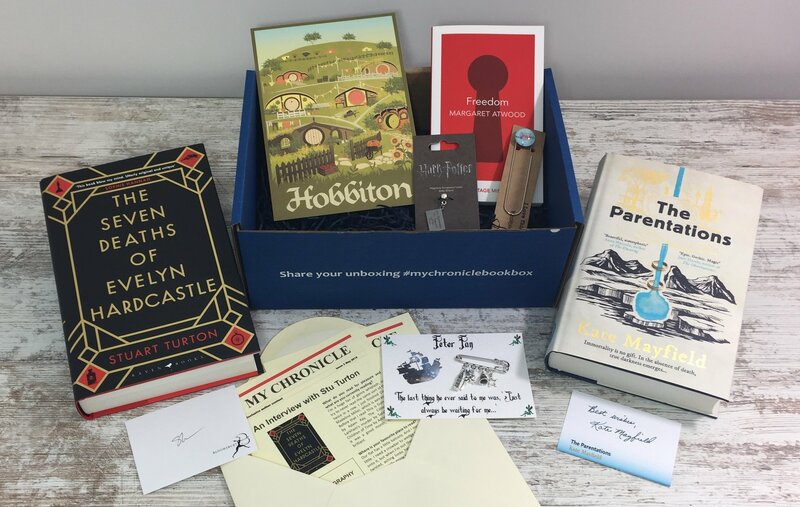 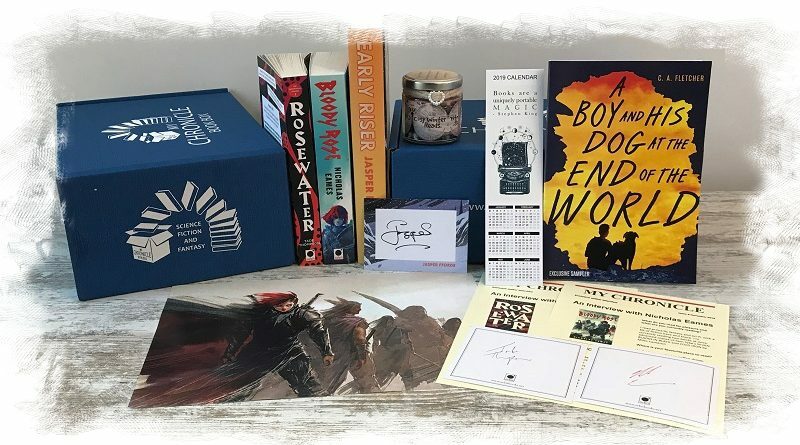 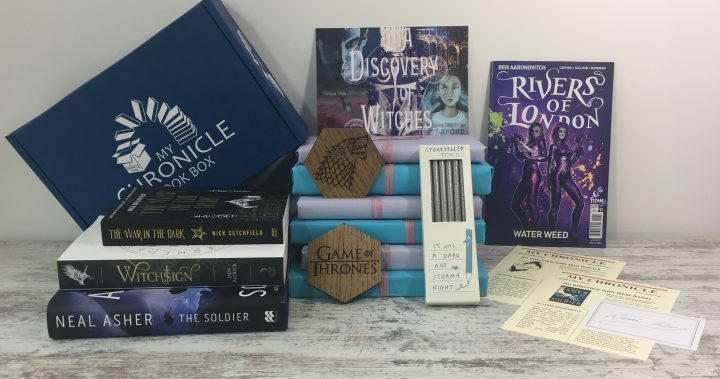 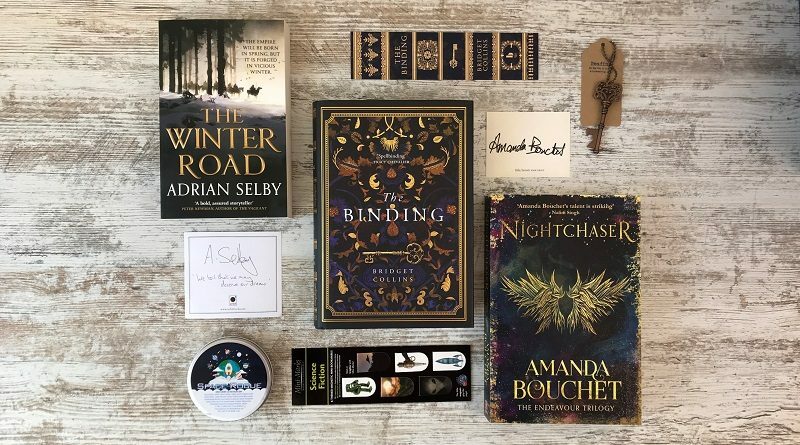 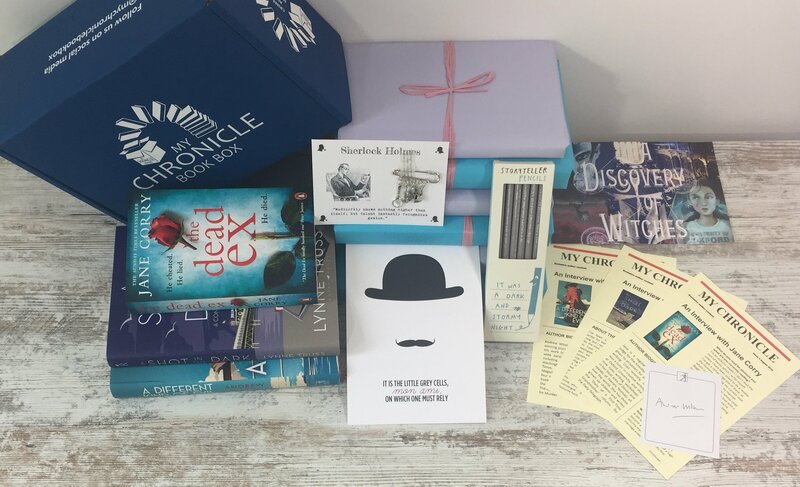 Today we officially reveal the contents of our May Sci-fi & fantasy subscription box, including The Seven Deaths of Evelyn Hardcastle by Stuart Turton with a signed bookplate and exclusive interview, The Parentations by Kate Mayfield along with a signed bookplate and exclusive interview and Freedom by Margaret Atwood. 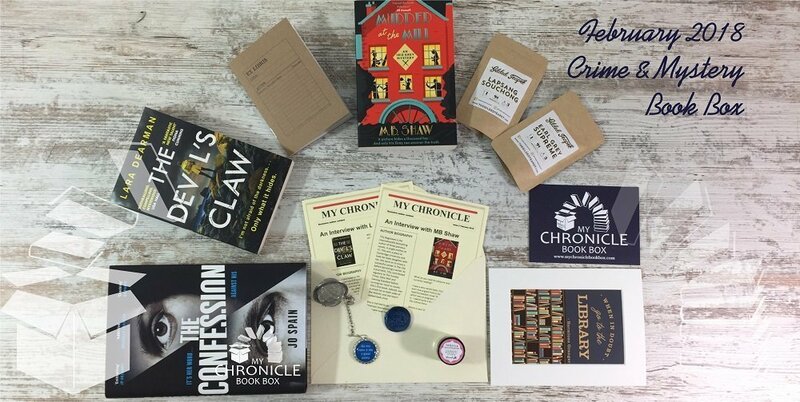 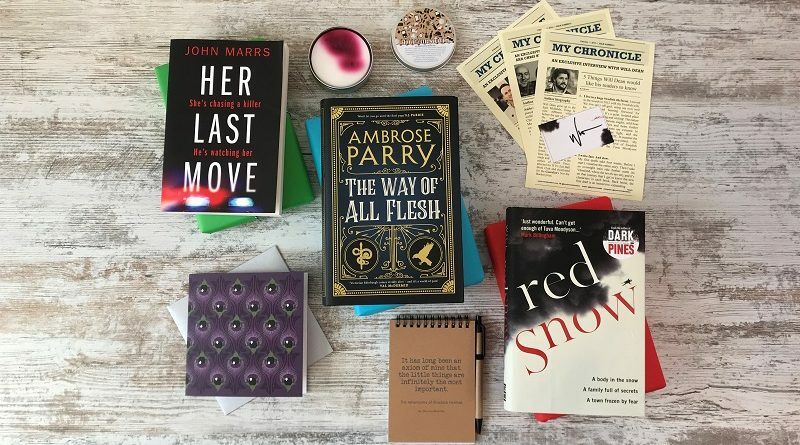 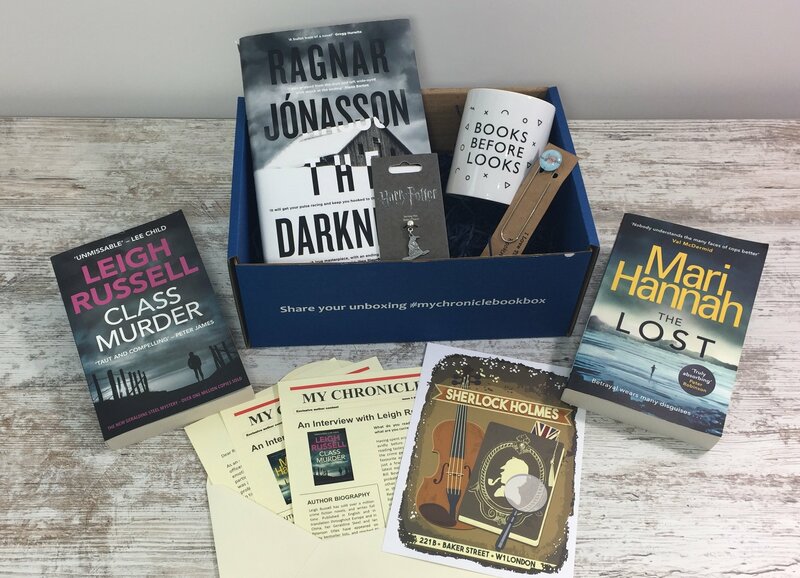 Our Crime and Mystery February 2018 Book Box contained the following great books: The Confession by Jo Spain, The Devil’s Claw by Lara Dearman and Murder at the Mill by MB Shaw plus a range of bookish goodies and exclusive author content! 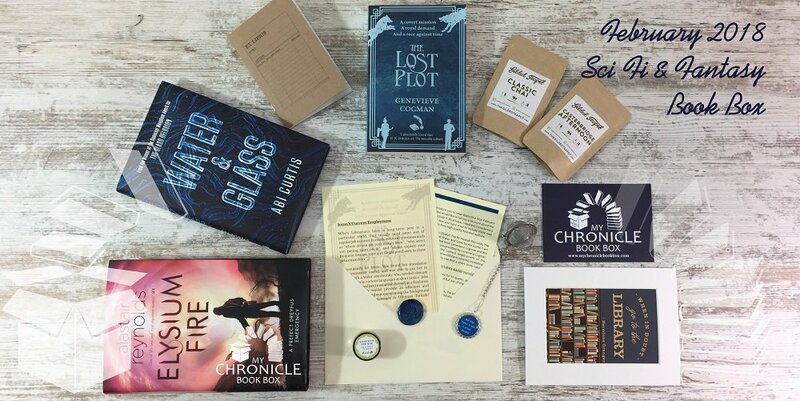 Our Science Fiction and Fantasy February 2018 Book Box contained the following great books:The Lost Plot by Genevieve Cogman, Elysium Fire by Alastair Reynolds, Water & Glass by Abi Curtis plus a range of bookish goodies and exclusive author content!